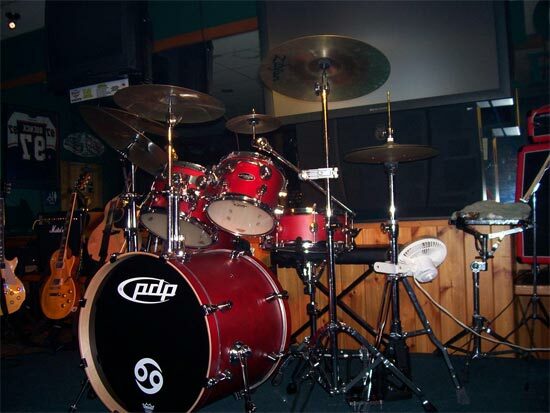 Kevin - Doylestown PA. After playing for 15 years I finally bought my first drumset. 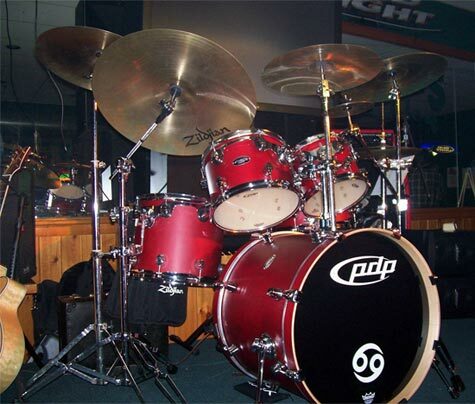 5 piece Pacific by DW. 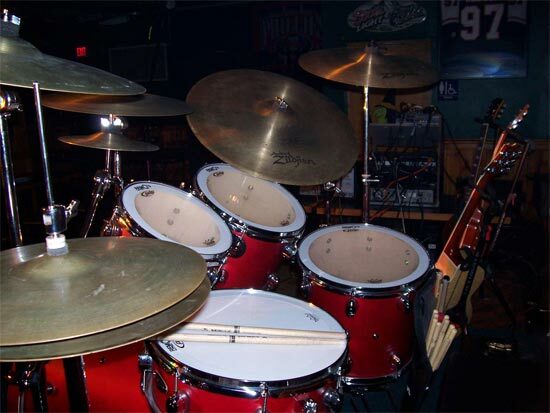 Zildjian cymbals and Iron cobra pedals. Enjoy.